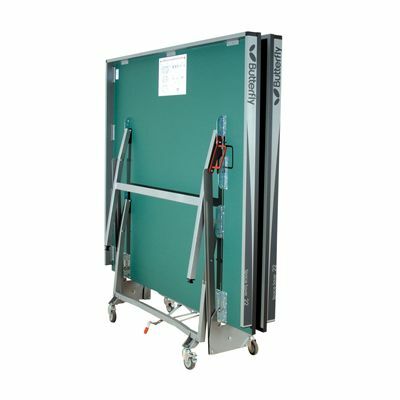 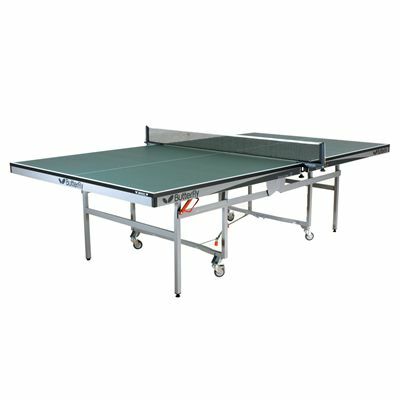 The Butterfly Space Saver Rollaway 22 table tennis table is perfect for indoor use in sports centres, recreation halls, schools or for a match standard home table. Please note that the table does not include a net and post set. 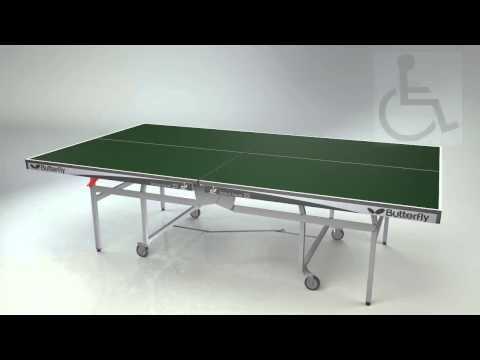 for submitting product review about Butterfly Space Saver Rollaway 22 Table Tennis Table.